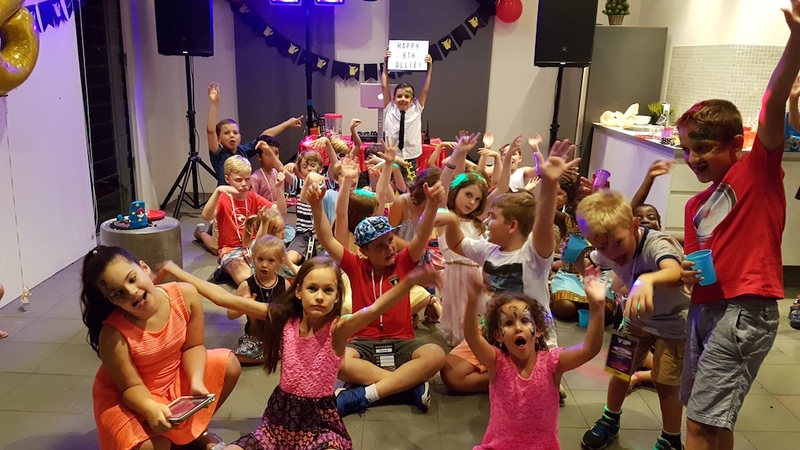 Best parties for kids aged 5 – 13! 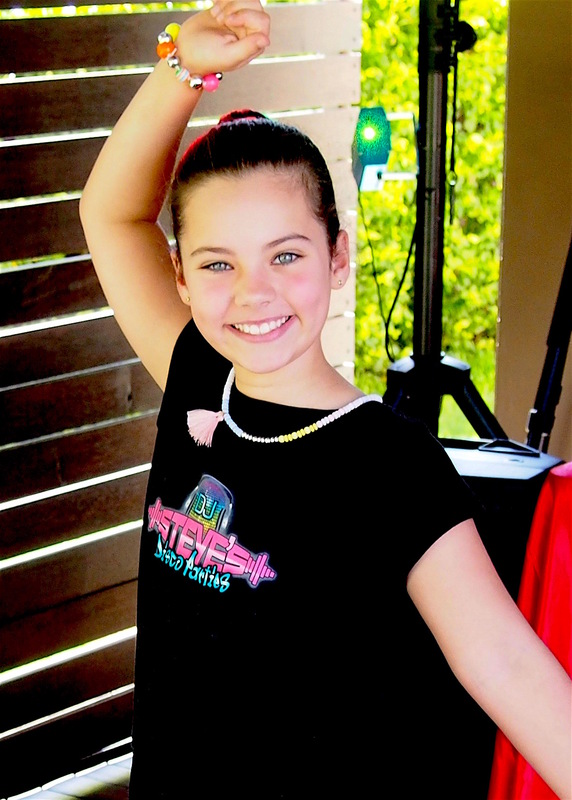 DJ Steve’s Disco Parties are premier children’s party performers that offer awesome kids disco services from set up to pack up and everything in between. Prepare your kids for a fun filled night of music, games and disco dancing! We provide all the equipment required to turn your event area into the ultimate party zone! We have the best quality sound gear, awesome lighting and laser effects, prompt and professional service for whatever the event requires! Read what others have to say about DJ Steve’s Disco Parties. So what are you waiting for? Contact us now for a free quote on your next event! DJ Steve has over 20 years experience deejaying at parties and brings with him an abundance of enthusiasm and a natural affinity with the kids. Sit back and enjoy watching the children have the time of their lives singing and dancing to the best of the top 40, or even get up on the dance floor and join in yourself. We always encourage parents and teachers to have a dance with the kids and have a great time. With a range of games and activities suited to the event and the children’s age, there’s fun for everyone. Did we mention games?! We play loads of games!